Learning how to write a reflection paper and a reflective essay outline is something that you are going to face throughout the entirety of your school career. While writing might not be everyone’s strong suit, with this guide available at your fingertips, you will be confident enough how to write a reflective essay and a reflective essay outline that are certain to satisfy the requirements set forth by your teacher or professor. While you are making your way through grade school or college, it is inevitable that you will at one point be required to write an effective self reflection essay that will grab you that ‘A’ or ‘B’ that you so desperately crave to get through school with the utmost success. If you happen to be in college, the number of essays you are required to produce is increased. One such assignment that you might find yourself facing once or twice throughout grade school and college is the reflection essay. Below we will discuss exactly what comprises a reflection essay and how you can truly get your voice heard. A reflective essay is exactly what it sounds like—it is a paper that describes live events and experiences that you have endured – good and bad – that have helped shape the person you are today. One of the most important things you need to know when learning about how to write a reflection paper is that the meat of your assignment is going to rely heavily on the personal details that surround the experiences or events that you are discussing. So, specific details are going to be the foundation of your self-reflection essay. While we conquer the journey of constructing a solid self reflection essay and a reflective paper outline, we must remember that it is highly important to take a stance and make our views and beliefs clear in reference to the life experience/s we choose to share when writing a reflection paper. The majority of academic writing has the same structural guidelines, reflective essays included. Below we will go over what a solid reflective essay outline looks like and how to start a reflection paper. If you want to how to write a reflective essay and a complementing reflective essay outline, you can at least take solace in the fact that the structure and reflection essay outline for this paper is fairly straightforward, leaving you with wiggle room to write your assignment at a comfortable speed without a ton of restrictions. This differs of course if your teacher or professor has given you an outline they want you to use. In this situation, you are going to want to follow the instructions given to you by the instructor. However, even if you have guidelines for a reflective essay outline keep reading; there are still some tips and tricks we are going to let you in on that will benefit your reflective writing capabilities in the long-run. For those who are strong in their writing skills, this form of reflective paper outline will more than likely be enough. However, if you are finding it difficult to come up with enough content to complete your paper through an outline, below you will find a much more in-depth form of an outline. These guidelines should successfully shake loose all of those vital details and emotions needed to create an enjoyable piece that others can learn from. 3. A conclusion that restates your main point along with more information about what you took away from going through these situations. Ideally, your conclusion is going to leave a lasting impact on your audience. When you are writing a paper such as this, it is important to remember that the reflective essay outline I shared above is fluid. This means that due to the nature of the paper, reflection paper outline we presented here is not going to limit your creativity, but instead provide a structure for you to insert your ideas, emotions, and experiences in an organized manner. 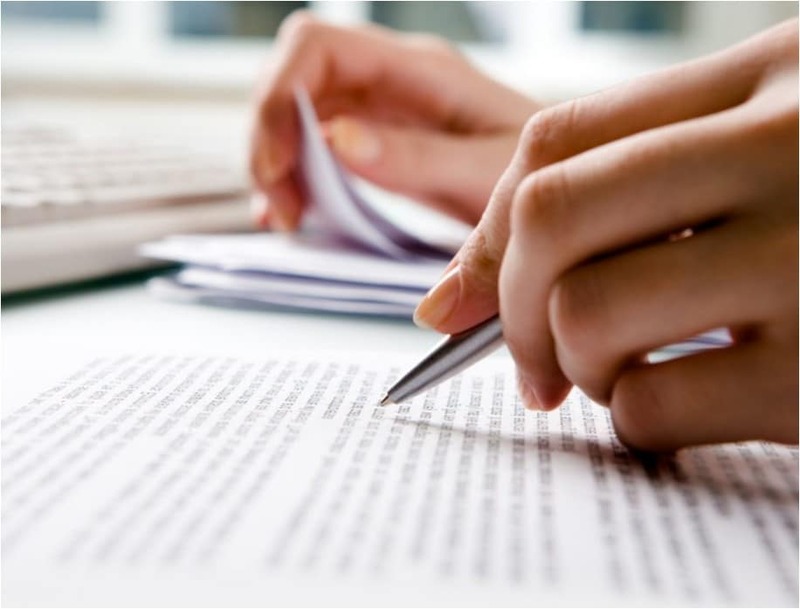 While it is not necessary to construct a reflective essay outline, we can guarantee that it will benefit the end result of your reflective essay. Ultimately, if you follow these guidelines you should be able to create a polished product that will have all of its readers hungry to get through the entire piece. Since this type of essay is very personal and based around your intimate experiences and situations, you need to make sure that your voice is heard, loud and clear, throughout the entirety of the introduction. Your introduction must be both direct and intimate, with a clear purpose and a definite main point. Details such as when and where these events occurred will go far in the way of communicating an experience with which the reader can empathize and delve into the true meaning of it all. If perchance you are writing this article in an informal format, then it is not required of you to be direct about your experiences. In an academic setting, however, you must be direct. Within the body you must clarify the main point presented in the introduction, detailing the impact your experiences had on you and those around you. While writing the body of your reflective essay, you want to focus on including content that is going to engage your readers. So often this goes overlooked, and readers get lost in disinterest. 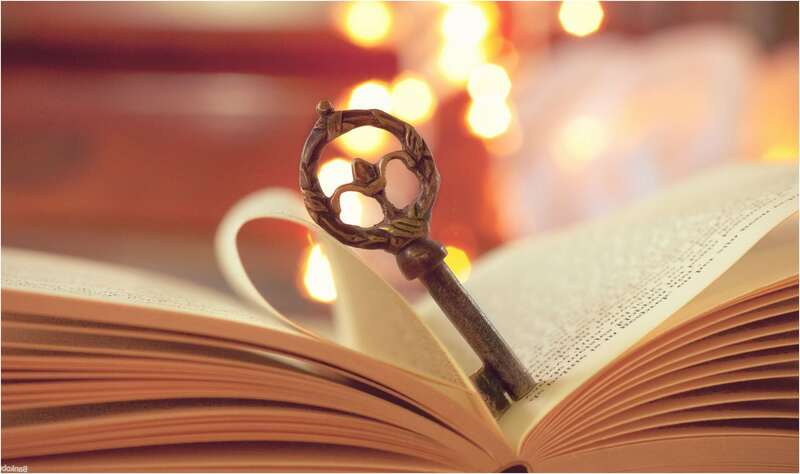 Specific details surrounding your experience are a must for a solid and gripping body that will make your readers NEED to continue truly hearing your words. This is a good place to be demonstrative of your experiences and what you learned from them. Adding depth to the emotion involved in these events will certainly grab your reader’s attention. Basically, anyone who has written a paper understands a conclusion. However, in a reflection essay, you want to make certain that you clearly communicate what you learned from the experiences you – hopefully – detailed in the previous text. More importantly, however, you want to ensure a conclusion that returns to the main point. You never want to lose the main point of your essay or any body of work for that matter. Since practically all essays carry some level of stress, creating something from your own subjective experiences takes bravery and honesty, and it can be rather personally involved. This important learning experience will ultimately make you more confident in your writing. Sharing such personal events need not be embarrassing; remember, everyone else in your class is doing the same. If you dedicate yourself to the guidelines laid out in front of you, we promise you will receive the grade you seek while possibly learning a bit about yourself.